Not a single person in this world is there who does not own a Smartphone. Practically each and every one of us is using these devices on daily basis. This is probably because the Smartphone features are not just limited to calling or sending text messages but there are whole lots of other different things we can do with it. Still, there are numerous features, which are unknown till today and one can easily save the battery knowing those facts. The technological advancement has made this possible for all the phone manufacturing companies to bring their own brand into the markets. The three major Smartphone, which is currently available in the markets are Android, iPhone, and Windows. Out of these, the most popular is the Android. Just because it is user-friendly and cheaper as compared to its other two competitors, Android has gained a huge popularity. Well, if you are an Android user, then this exactly is the place you would want to be. Here in this content, we are going to discuss one of the major concern of Android Smartphone i.e. battery. 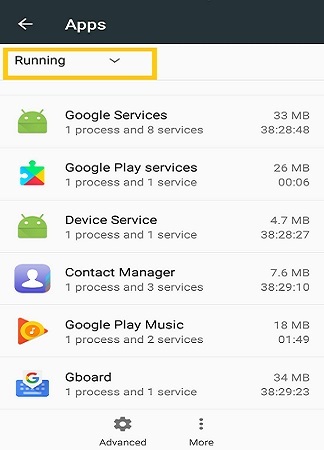 Using Android phones is no doubt a wonderful experience with the infinite number of applications available at Google Play Store; you can practically download anything and everything. But with so many features comes a drawback. All the Android use in this world will agree to the fact that the Android phone does not offer sufficient battery backup. Well, it is a bitter true, which every one of us will have to agree on it. But again, when every Android user thinks that there is nothing else to do with the battery rather than charging the phone regularly, there is a way. So, without further ado, here are some few points which you can keep in your mind so as to save your Android battery life. Maybe you have already applied few of tips but if you have missed something then you can use and keep your battery long running. This is the first thing which all the Android users must understand to save their battery life. 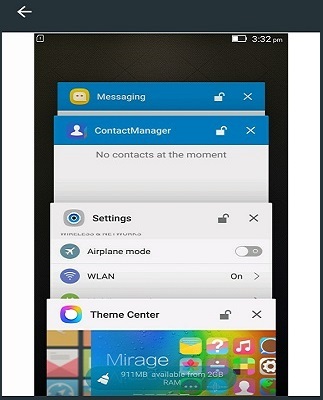 Most of the people tend to lock their screens even when an application is on. Well, if you too have such habits then it is time for you to change those habits. It is one of the effective ways to completely draining out the battery of your phone. 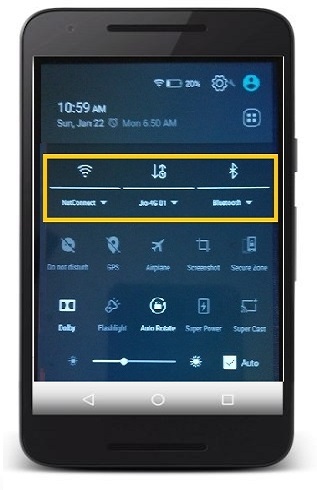 Features like Bluetooth, Internet Connection; Wi-Fi consumes a lot of battery on your Android phone. These connectivity features somewhat play a major role in draining the battery life in any phone. If you really want to experiment with the connection features then you can do one thing. Just turn the flight mode on and check the battery life. 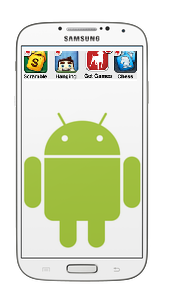 Android phone are designed in such a manner that it constantly runs some applications in the background. If you don’t have any idea about what we are talking here, just open the “settings” on your phone go to the “apps” section and click on it. You will find there are always two-three apps running. This background application consumes too much battery power. Thus, you will need to kill them on a regular interval of time to experience better battery backup. Vibration is one such feature, which enables us to answer to any call even if we are unable to hear the ringtone. It also helps in keeping the phone in active mode when you are in an office or in a meeting. 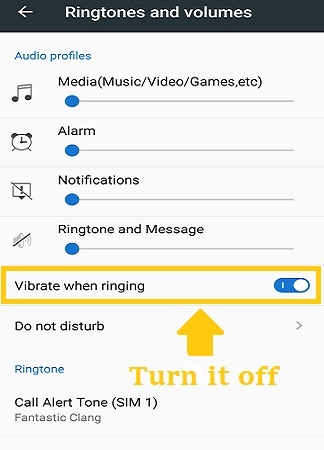 Or else you would need to turn off the phone so that people don’t get distracted by your ringtone. Although it has a wide range of facilities, you still need to turn your vibration off. It plays an active role in consuming too much battery life. Again, there are people, mostly youngsters who like to apply different themes or live wallpapers in their Smartphone. If you have such applications installed on your phone, you need to readily uninstall them now. Another thing you need to consider is the phone’s brightness level. There is no need to keep your phone in full bright mode even at night. Most people keep their brightness full and complain about low battery life. This isn’t fair; you can blame the company for your foolishness. 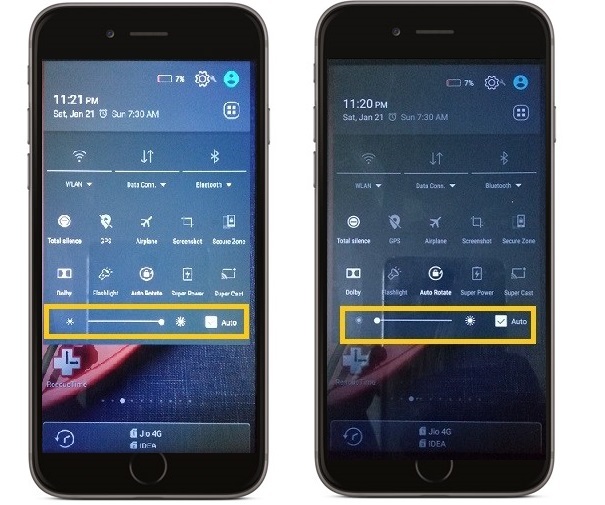 Full brightness is only required during daylight when it becomes really hard to see anything on the phone. Apart from it, there is no such necessary need to keep the brightness at its peak. You might have experienced that while using any sort of application, some Ad’s pops up the middle of it. Well, these are battery killers. Such applications along with advertising drain battery much faster than you have ever thought of. These advertisements sometimes contain malware. So, in some way or other these applications pose a great threat to your phone. So, from next time onward, make sure to avoid such kind of applications. People tend to auto-sync their phone with all the applications. Be it a calendar, phone record or some other applications, which require your personal details. Although it cuts off your work to nothing but at the same time, it also drains your battery. Thus, it is always better to manually do all the work on your phone. This will help you to use your phone for a bit longer period of time. Now, you might be wondering that your phone doesn’t have this feature in it but it actually does. All you need to do is turn it on and it will do the rest of the work for you. In order to turn the battery saver on your will need to go to the “settings” menu then click on the “battery“. On the top right-hand side corner, you will see a line made up of three dots. Click on it and turn on the battery saver. What it actually does is that it reduces the actual performance of the battery by around 15 to 20 percent. It will kill all the background apps, limits all the ongoing works and fee other similar changes. 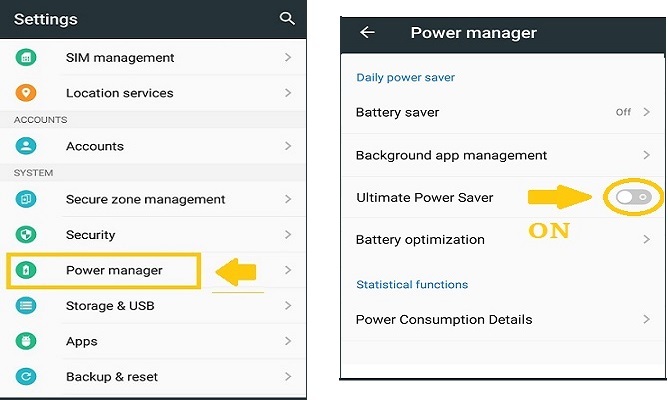 In some android mobile you will see option of power manager so you need to tap on that option and then turn on Ultimate Power saver like below. All these things were about how you can save your battery life by doing some minor changes in your battery as well as in your habits. Now mentioned below are some battery saving applications which you can make use in order to get better results. Tasker is one such application, which offers a full control of the users on their phones. It comes with several features, which surely allow you to save a considerable amount of battery life at the end of the day. For instance, it provides you the ability to turn on your vibration mode by limiting the battery usage. There is lot more other similar features which will definitely offer you great relief in terms of saving the battery. You can easily get it from Google Play Store. This is another one of the great apps, which you can use to save your battery life. One such great feature, which Greenify has to offer, is that it automatically kills all the background applications all by itself. You don’t have to bother about opening the settings and doing the stuff all the time. However, this application is only compatible with the rooted device. If you have your phone rooted then you can certainly try this application for saving your battery. Battery Doctor is another great app available at Google Play Store. Well, you don’t need to root your phone in order to use this application. It comes with great features. With almost 4.5 ratings this application is probably the best one for you. If you are tired of constant draining of your battery life, install Battery Doctor and experience the changes all by yourself. Keeping all these minor things in your mind will definitely help you to save a lot more battery life than your do on daily basis. However, opting for these measures will also enable you to keep your phone in proper working conditions. There is also one more thing that people need to keep in mind that is avoiding the use of power banks. Today the wide range of power banks is available in the markets. All claiming to offer best battery services. Seeing this, people get attracted to it and buy it. Now you may ask, what harm is there in buying a power bank? Well, there isn’t any. What most people forgets while buying a power bank is that all the phone companies especially guides the people not to use the charger of any other brand as this may harm their device or can affect battery life. Well, using power bank can cause same effects. Of course if you can buy a power bank of that particular company of which the phone you have, you can no doubt buy a power bank.